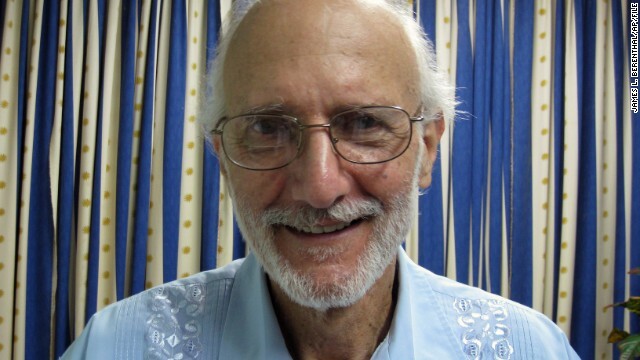 NEW: Gross says Cubans treated unjustly due to governments' "mutually belligerent policies"
Havana, Cuba (CNN) -- As soon as Alan Gross got out of Cuban airspace Wednesday morning, he called each of his two daughters to say the two words he had dreamed of saying for years: "I'm free," a spokeswoman for his legal team says. It was the end of five years locked up in wretched conditions, as his lawyers have described his time in a Cuban prison: 23 hours a day confined to a room, with one hour a day outside "in a small, walled courtyard where you can barely see the sky," according to attorney Scott Gilbert. Addressing the world at a news conference after his arrival in Washington, Gross began with another two words: "Chag Sameach" -- Hebrew for "happy holiday." "I guess so far it's the best Hanukkah that I'll be celebrating for a long time," the 65-year-old said. "What a blessing it is to be a citizen of this country, and thank you, President Obama, for everything you have done today and leading up to today," he said. Saying he was "very happy" to see President Barack Obama's announcement of a new era in U.S.-Cuban relations, Gross added, "This is a game changer, which I fully support." He thanked his wife, Judy, his family, his "lawyer and personal Moses Scott Gilbert," and Jewish, Christian and Muslim organizations. "God bless you and thank you. It was critical to my survival knowing that I was not forgotten. Your prayers and your actions have been comforting, reassuring and sustaining." Gross praised Cubans, saying, "Cubanos -- or, at least, most of them -- are incredibly kind, generous and talented. It pains me to see them treated so unjustly as a consequence of two governments' mutually belligerent policies." Gross asked for "complete and total privacy." His family lives in Maryland. Smiling often as he spoke for several minutes, even as he mentioned his need for new teeth (they have been breaking, says legal team spokeswoman Jill Zuckman says), Gross seemed to have a new lease on life. "I'm incredibly blessed finally to have the freedom to resume a positive and constructive life," he said, adding, "It's good to be home." His family had said he might not live another year in prison. "Alan is resolved that he will not endure another year imprisoned in Cuba, and I am afraid that we are at the end," Judy Gross said this month. Gross, who couldn't visit his own mother before her death this year, had lost hope. His health was in danger; he had lost more than 100 pounds. In July, he said goodbye to his family, and refused to see them again while he was imprisoned. He also refused to meet with U.S. diplomats in Havana, as a protest against the slow progress of efforts to free him. On Tuesday, he learned that he would be freed as part of a landmark deal announced Wednesday between the United States and Cuba. Three lawmakers and his wife flew to Cuba on a U.S. government plane to pick him up. The flight landed at a Cuban military base at 8 a.m. At 8:45 a.m., when the pilot announced they had left Cuban airspace, Gross stood up, took a deep breath and made the phone calls to his grown daughters Shira and Nina, said Zuckman. Shira has battled breast cancer during her father's imprisonment. Gross also spoke with Obama by phone on his flight back to the United States, a senior administration official said. The plane touched down shortly after 11 a.m. ET at Joint Base Andrews in Maryland. U.S. Secretary of State John Kerry happened to fly in around the same time, and Kerry gave Gross a big hug, Zuckman said. Sen. Jeff Flake, R-Arizona; Rep. Chris Van Hollen, D-Maryland, and Sen. Patrick Leahy, D-Vermont, were on the plane, Zuckman said. Van Hollen, who is Gross' congressman, and Flake and Leahy were part of a U.S. congressional delegation that met with Cuban President Raul Castro to discuss Gross' case last year. In the air, Gross ate popcorn, which he had missed. He also ate corned beef on rye and latkes (potato pancakes) with apple sauce and sour cream -- a traditional Hanukkah food. Gross spent more than 25 years traveling the world, helping people in more than 50 countries and territories, according to a website that has pushed for his release. His work included helping communities in Pakistan, creating jobs in the West Bank and Gaza, and designing agricultural improvement projects in Azerbaijan, Bulgaria and the West Bank, the website says. He traveled to Cuba as a subcontractor for the U.S. Agency for International Development. The U.S. State Department says he was working to bring the Internet to Cuba's small Jewish community despite Cuban government restrictions on Internet access. But Fulton Armstrong, a former senior adviser to the Senate Foreign Relations Committee, said Gross' mission, part of the agency's "regime-change" programs, was "dangerous and counterproductive." Alan Gross, at right with Rabbi Arthur Schneier, has been in Cuban custody since December 2009, when he was jailed while working as a subcontractor. Cuban authorities say Gross tried to set up illegal Internet connections on the island. Gross says he was just trying to help connect the Jewish community to the Internet. Former President Jimmy Carter and New Mexico Gov. Bill Richardson have both traveled to Cuba on Gross' behalf. 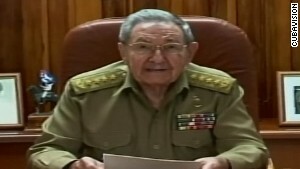 On December 17, Gross was released from Cuban prison. 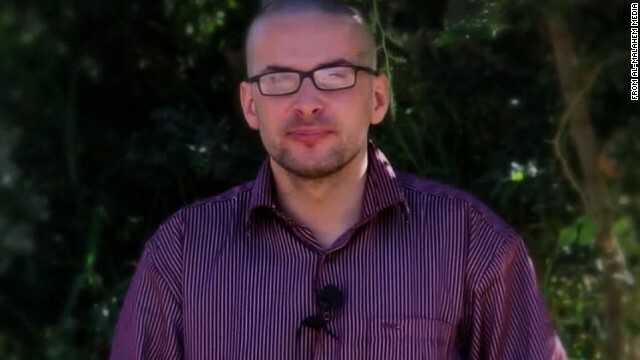 Luke Somers, a photojournalist being held captive by al Qaeda in the Arabian Peninsula (AQAP), was shown begging for his life in a video released by the terror group. Somers was killed by AQAP militants during a raid conducted by U.S. forces on Friday, December 5. A U.S. official said that during the raid, one of the terrorists ran inside the compound and shot Somers and South African hostage, Pierre Korkie. 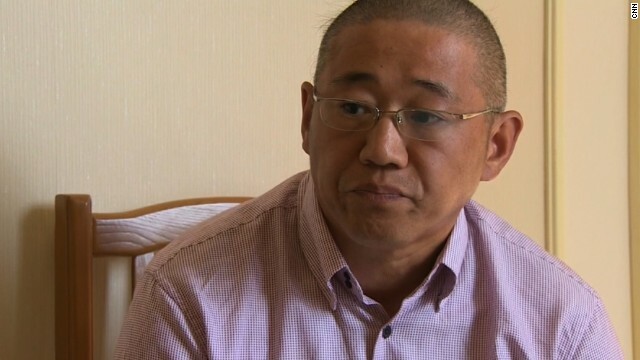 Kenneth Bae is one of two American detainees released from North Korea in November. Bae had been held since late 2012, and in April 2013 was sentenced to 15 years of hard labor for unspecified "hostile acts" against the North Korean government. North Korea claimed Bae was part of a Christian plot to overthrow the regime. Matthew Todd Miller also was allowed to leave North Korea with Kenneth Bae in November. According to the state-run Korean Central News Agency, he was convicted in September of committing "acts hostile" to North Korea and sentenced to six years of hard labor. He had traveled to North Korea after arranging a private tour through the U.S.-based company Uri Tours, which takes tourists into North Korea. He and Bae were released after U.S. Director of National Intelligence James Clapper went to Pyongyang as an envoy of President Barack Obama, a senior State Department official told CNN. 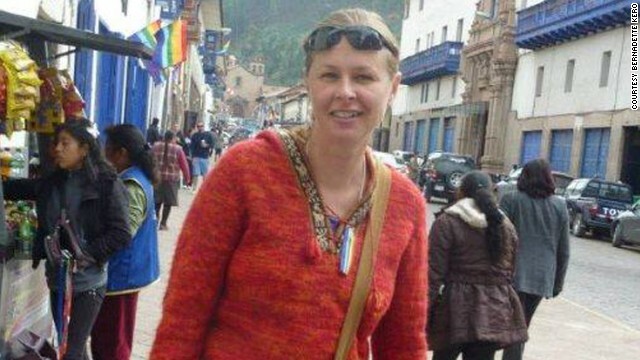 Stacey Addison was detained on drug charges by police in East Timor in September during a taxi ride. Addison says she was sharing a taxi from near the Indonesian border to Dili, the capital of East Timor, when another passenger asked to stop and pick up a package at a DHL office. The package allegedly contained methamphetamine. 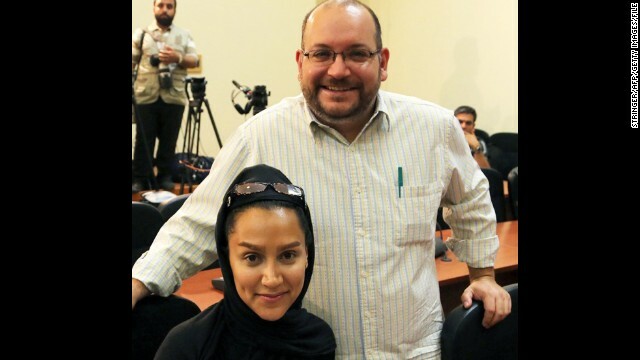 Washington Post Tehran Bureau Chief Jason Rezaian remains behind bars after being detained in Iran with his wife, Iranian journalist Yeganeh Salehi, in July under unclear circumstances. Salehi was released on bail in late October, according to The Post. Jeffrey Edward Fowle was released from North Korea and returned home Wednesday, October 22, 2014. Fowle was accused of leaving a Bible in a restaurant. North Korea announced Fowle's detention in June, saying he had violated the law by acting "contrary to the purpose of tourism." 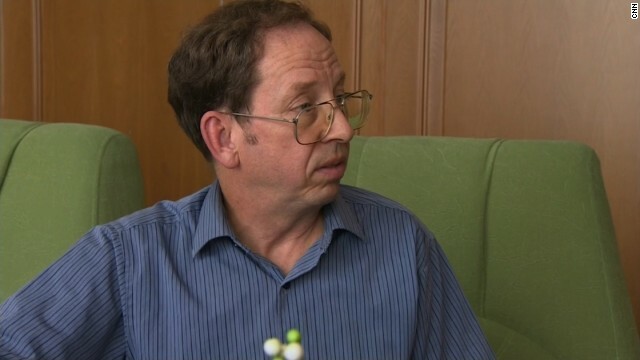 Fowle told CNN: "I've admitted my guilt to the government and signed a statement to that effect and requested forgiveness from the people and the government of the DPRK." 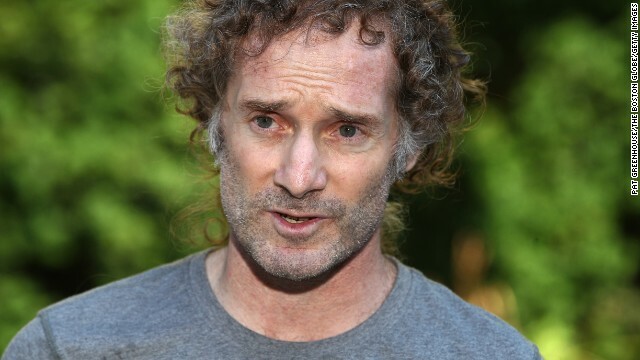 American journalist Peter Theo Curtis was handed over to U.N. peacekeepers on August 24 after nearly two years in captivity. He is believed to have been captured in October 2012 and held by the al-Nusra Front, a Syrian rebel group with ties to al Qaeda. An Iranian court threw out a 2011 death sentence for Amir Hekmati, a former U.S. Marine charged with spying. But he was secretly retried in Iran and convicted of "practical collaboration with the U.S. government," his sister told CNN on April 11. He has been sentenced to 10 years in prison, she said. 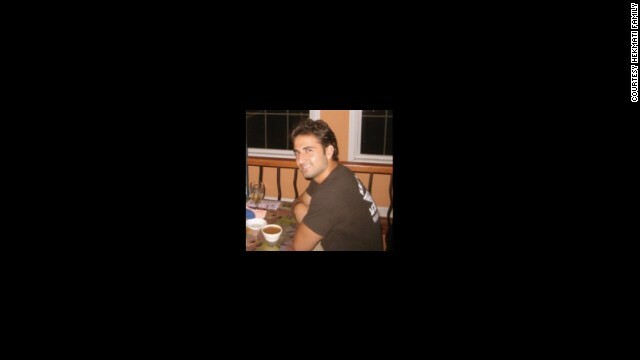 Hekmati was detained in August 2011 during a visit to see his grandmother. His family and the Obama administration deny accusations he was spying for the CIA. This undated image provided by the U.S. Army shows Sgt. 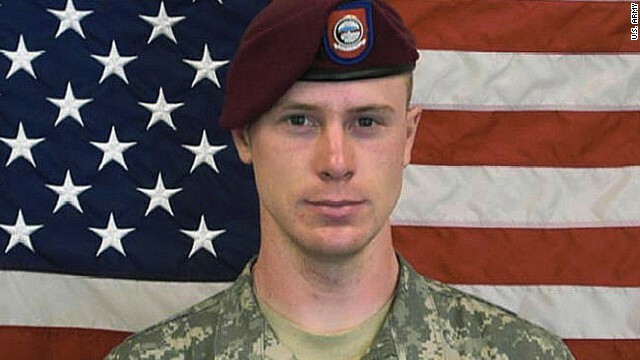 Bowe Bergdahl, who had been held by insurgents in Afghanistan since 2009. The White House announced Bergdahl's release on May 31. Bergdahl was released in exchange for five senior Taliban members held by the U.S. military. Retired FBI agent Robert Levinson has been missing since 2007. His family says he was working as a private investigator in Iran when he disappeared, and multiple reports suggest Levinson may have been working for the CIA. 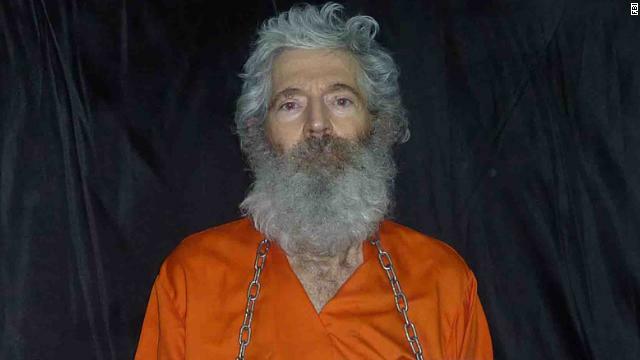 His family told CNN in January that they have long known that Levinson worked for the CIA, and they said it's time for the government to lay out the facts about Levinson's case. U.S. officials have consistently denied publicly that Levinson was working for the government, but they have repeatedly insisted that finding him and bringing him home is a "top" priority. 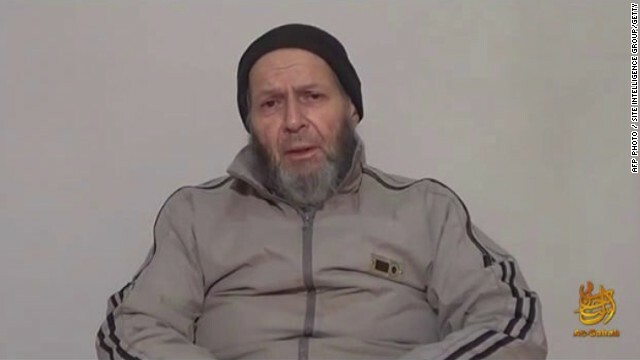 Warren Weinstein, a contractor held by al Qaeda militants, is a U.S. citizen who has been held hostage in Pakistan since August 2011. 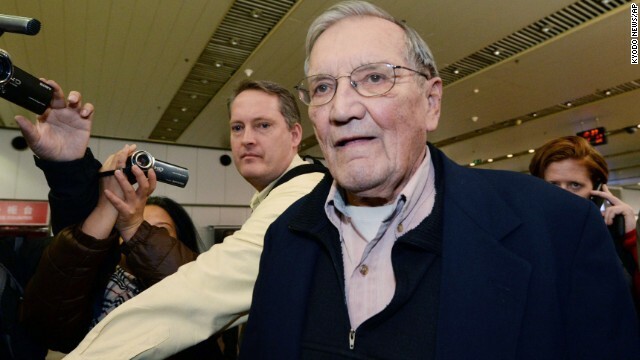 U.S. tourist and Korean War veteran Merrill Newman arrives at the Beijing airport on December 7 after being released by North Korea. Newman was detained in October 2013 by North Korean authorities just minutes before he was to depart the country after visiting through an organized tour. His son Jeff Newman said the Palo Alto, California, man had all the proper paperwork and set up his trip through a North Korean-approved travel agency. Mexican authorities arrested Yanira Maldonado, a U.S. citizen, right, in May 2013, for alleged drug possession. She and her husband, Gary, were traveling from Mexico back to the United States when their bus was stopped and searched. She was released a few days later and is now back in the United States. 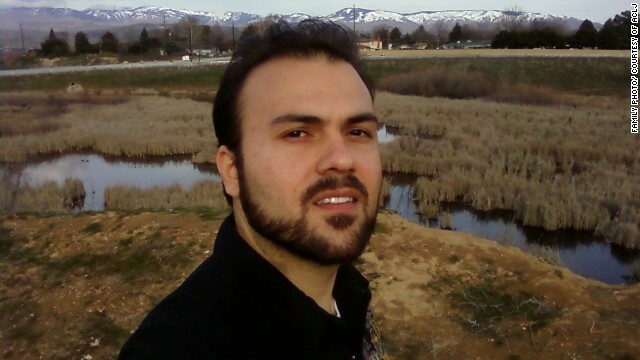 Saeed Abedini, a 33-year-old U.S. citizen of Iranian birth, was sentenced to eight years in prison in January 2013. He was accused of attempting to undermine the Iranian government and endangering national security by establishing home churches. North Korea has arrested Americans before, only to release them after a visit by a prominent dignitary. 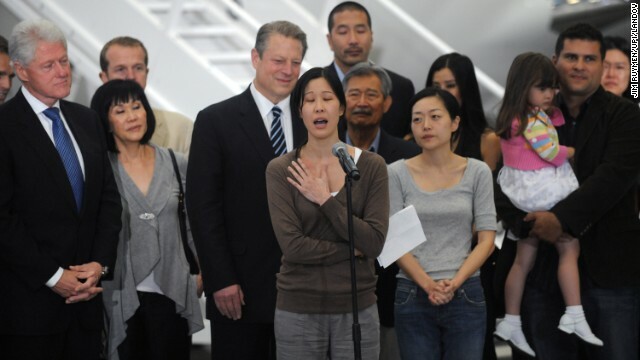 Journalists Laura Ling, center, and Euna Lee, to her right, spent 140 days in captivity after being charged with illegal entry to conduct a smear campaign. They were freed in 2009 after a trip by former President Bill Clinton. 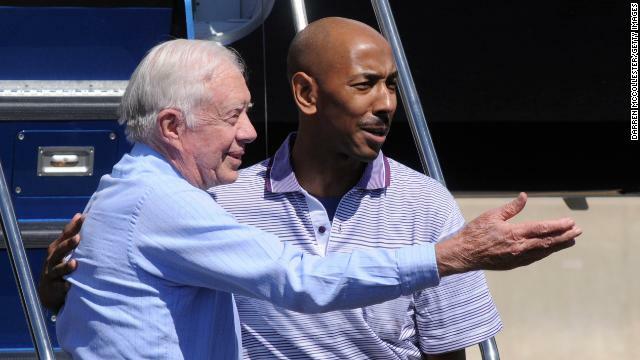 Former President Jimmy Carter negotiated the release of Aijalon Gomes, who was detained in 2010 after crossing into North Korea illegally from China. Analysts say high-level visits give Pyongyang a propaganda boost and a way to save face when it releases a prisoner. Eddie Yong Su Jun was released by North Korea a month after he was detained in April 2011. His alleged crime was not provided to the media. 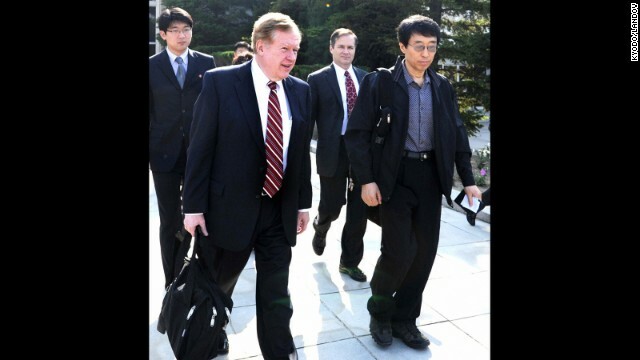 The American delegation that secured his freedom included Robert King, the U.S. special envoy for North Korean human rights issues. Robert Park was released by North Korea in 2010 without any apparent U.S. intervention. The Christian missionary crossed into North Korea from China, carrying a letter asking Kim Jong Il to free political prisoners and resign. North Korea's state-run news agency said Park was released after an "admission and sincere repentance of his wrongdoings." 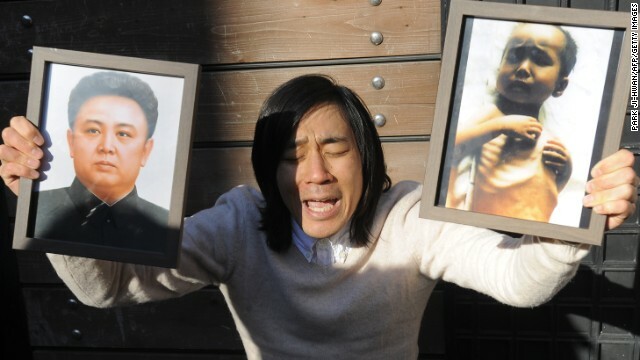 Here, Park holds a photo of Kim and a malnourished child during a protest in Seoul. 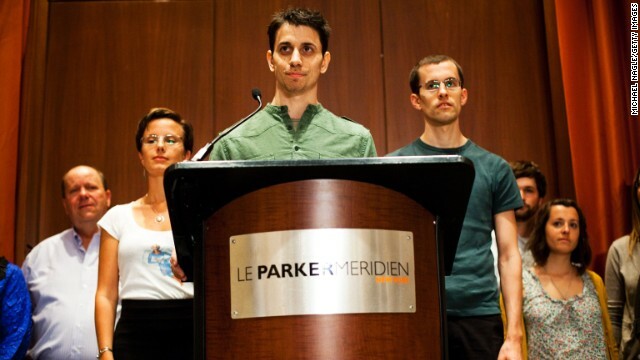 Josh Fattal, center, Sarah Shourd, left, and Shane Bauer were detained by Iran while hiking near the Iraq-Iran border in July 2009. Iran charged them with illegal entry and espionage. Shourd was released on bail for medical reasons in September 2010; she never returned to face her charges. Bauer and Fattal were convicted in August 2011, but the next month they were released on bail and had their sentences commuted. 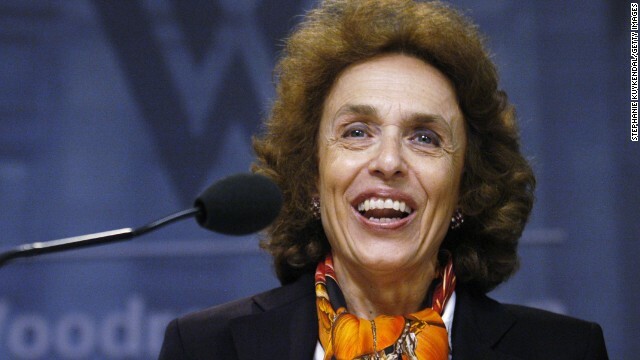 Haleh Esfandiari, an Iranian-American scholar, was detained at Iran's Evin Prison, spending months in solitary confinement before Iran released her on bail in August 2007. Esfandiari was visiting her ailing mother in Tehran when she was arrested and charged with harming Iran's national security. 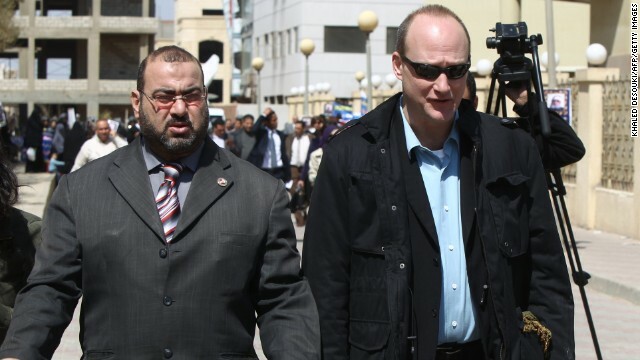 Sixteen Americans were among the dozens arrested in December 2011 when Egypt raided the offices of 10 nongovernmental organizations that it said received illegal foreign financing and were operating without a public license. Many of the employees posted bail and left the country after a travel ban was lifted a few months later. Robert Becker, right, chose to stay and stand trial. 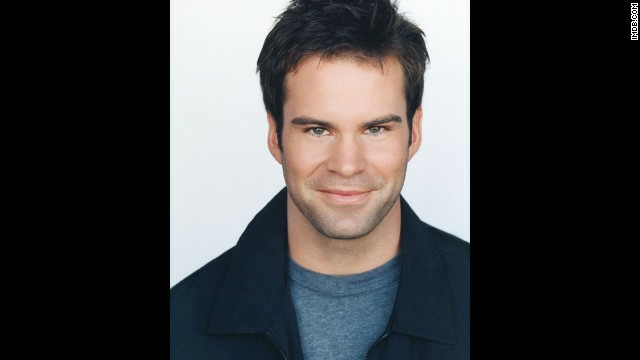 Filmmaker Timothy Tracy was arrested in Venezuela in April 2013 on allegations of funding opponents of newly elected President Nicolas Maduro, successor to the late Hugo Chavez. Tracy went to Venezuela to make a documentary about the political division gripping the country. He was released in June 2013. The operation involved the smuggling of parabolic satellite dishes hidden in Styrofoam boogie boards, Armstrong said. Cash was transported to Cuba to finance demonstrations against the Castro regime. "They were sending this poor guy into one of the most sophisticated counterintelligence operating environments in the world," said Armstrong, who spent 25 years as a CIA officer. "It was not credible his story about the Jews. It didn't make sense." In March 2011, Gross was tried behind closed doors for two days and convicted of attempting to set up an Internet network for Cuban dissidents "to promote destabilizing activities and subvert constitutional order." He was sentenced to 15 years. A 2012 lawsuit filed by Judy Gross accused USAID and Development Alternatives Inc. -- the company that sent him to the island -- of negligence. It said the agencies had a contract "to establish operations supporting the creation of a USAID Mission" in Cuba. In 2013, Gross reached a financial settlement with Development Alternatives. 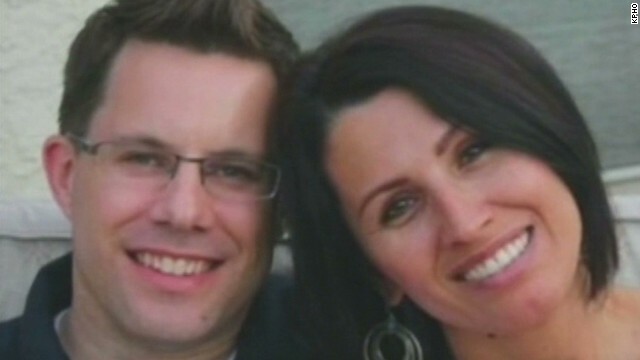 Leading human rights attorney Jared Genser had pushed for Gross' release. In 2012, he wrote the U.N. Office of the High Commissioner for Human Rights, saying Gross had been "denied adequate medical diagnosis and treatment for the last six months, which constitutes cruel, inhuman, and degrading treatment under international law." Gross "suffers from a number of ailments including degenerative arthritis," Genser wrote. His "repeated requests for an independent medical evaluation have been denied." A mass developed on Gross' right shoulder, and he was not given adequate medical diagnosis and treatment, the attorney said. En route back home at last, Gross told his legal team what he wanted, in addition to time with family: a glass of good scotch, since he hasn't had a drink in years, and a nice cigar, a habit he's picked up while in prison. CNN's Patrick Oppmann reported from Havana, and CNN's Josh Levs reported from Atlanta.